Envy Car Care offer unit based detailing for Fareham Gosport Hampshire and the south coast for all your Detailing and Valeting needs. We offer state of the art ceramic coatings on new car protection details using IGL coatings (including Kenzo), SiRamik, Gyeon and Optimum Technologies Opti-Coat Pro, the only manufacturer that offers a lifetime warranty to their 9H coating or Nanolex who are German nanotechnology experts in surface solutions. We offer wheel refurbishments, paint protection film installs, Paintless dent removal and will be rolling out our window tinting service soon. We have been trained by industry experts and manufacturers such as Swissvax (both in the UK and Switzerland), Mastertint and Autosmart. We are proud to be Dodo and Nanolex Authorised detailers. 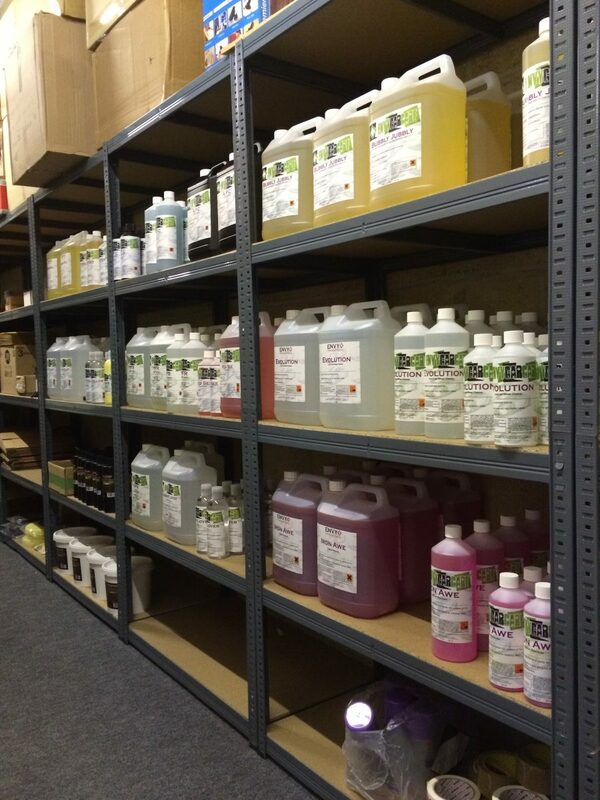 Our shop is well stocked with detailing and valeting products, from major manufacturers and our own brand trade products which offer unbeatable value and effectiveness and ease of use. Call in and we’ll happily run through any questions you have and advise accordingly. Dodo authorised detailer, trained & approved. 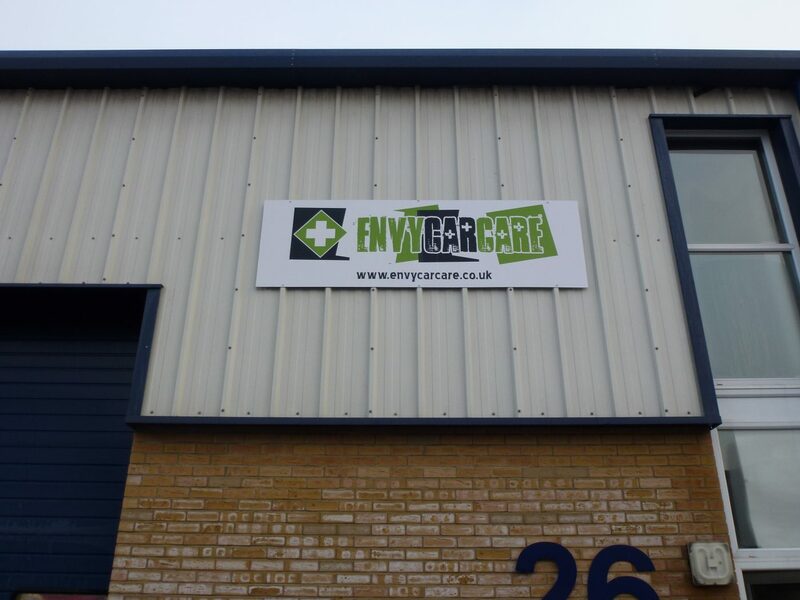 Envy Car Care are fully insured for road risks, public liability and items worked upon. Keen car enthusiast Tim formed Envy Car Care in 2006, originally called Envy Valeting. Driven by the need for perfection in all he does has seen Envy go from strength to strength. Not just a simple wash and wax. Tim will turn upside down your vehicles appearance and your expectations of what can be done. Using products from all the major manufacturers such as Autosmart, and the catchy Dodo Juice range to name but a few; Envy pick the best and aim for the very best for you and your vehicle. Envy are fully mobile and fully equipped be it a wash, to a full machine polish and paint correction. The most common customer response is “its better than when it was new”.